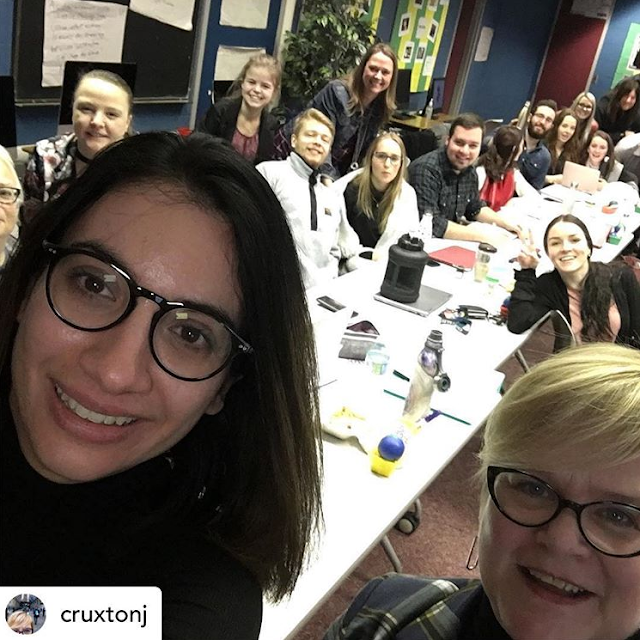 Each year, the Post-Graduate Public Relations & Event Management Program at Loyalist College invites members of its alumni to return to the college to speak with current public relations and event management students. This year did not disappoint. The talented and generous panel of former students (and current PR/event specialists) provided an up-close-and-personal look at the profession. 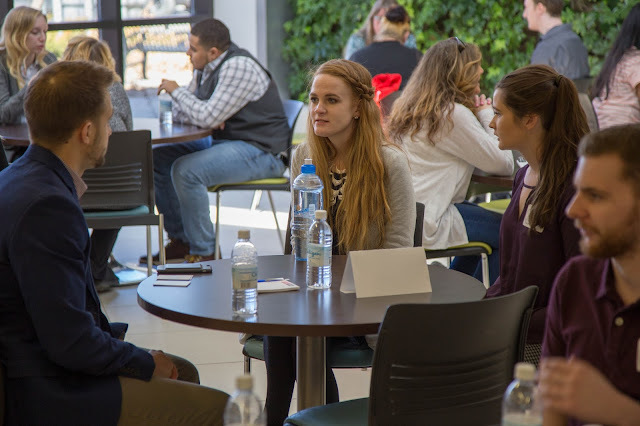 This year's students were offered excellent advice when it comes to stress management, job seeking, time management and more.